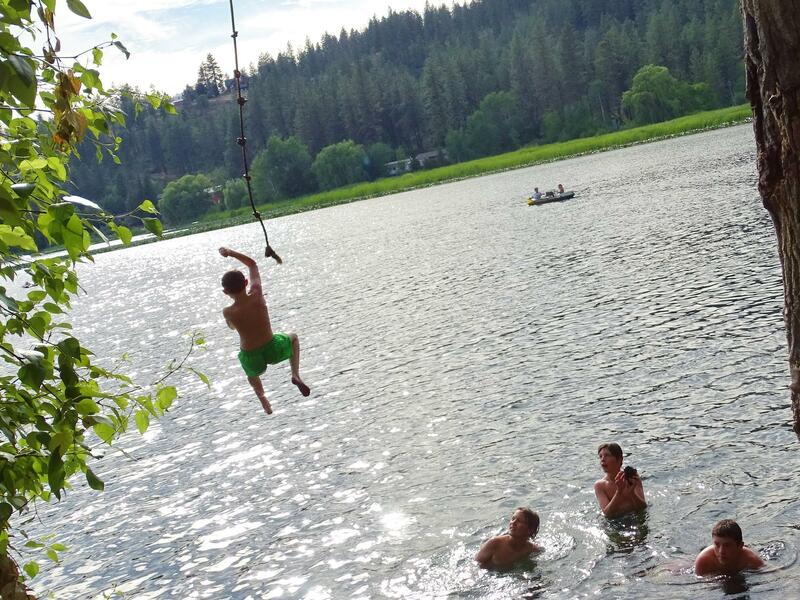 Wed., July 11, 2018, 5:56 p.m.
A boy flies through the air above Fish Lake while his friends watch from below. Photographer Melaine Williams captured this quintessential summer scene during the first weekend of July. Published: July 11, 2018, 5:56 p.m.